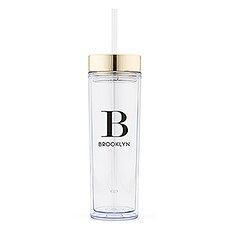 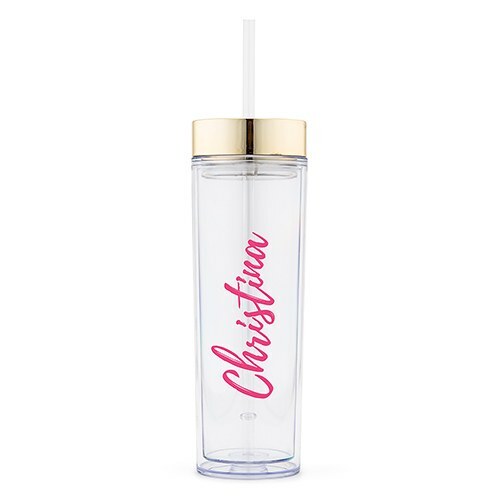 Cute and travel ready, these custom printed plastic tumblers with their sleek gold lids and clear straws are a classy, inexpensive water bottle alternative. 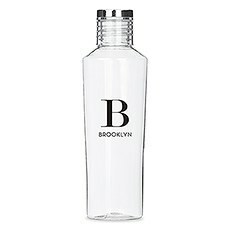 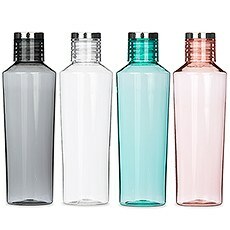 Easily refillable, the 16 oz. 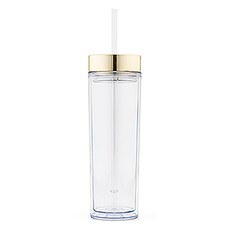 acrylic tumbler’s double wall design is a thermal innovation that keeps your beverage insulated and, as a result, refreshingly cold for longer. 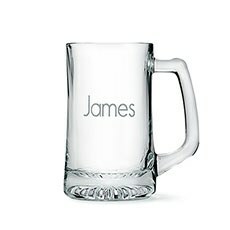 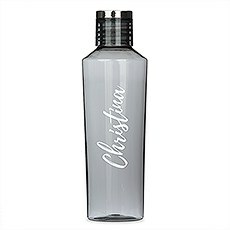 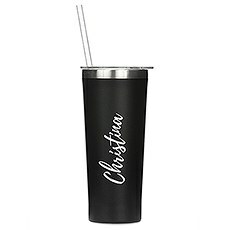 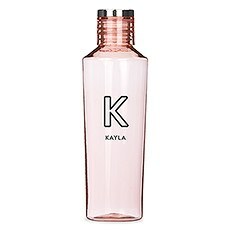 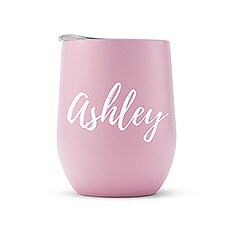 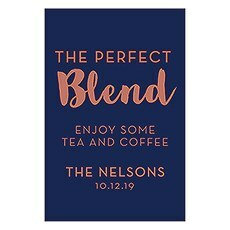 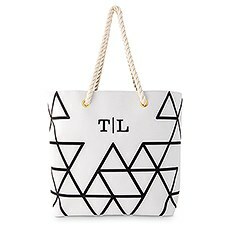 Plus, you can add a colored monogram print of a name or set of initials in a vertical calligraphy font to personalize it, transforming the plastic tumbler into a customized drinking accessory. 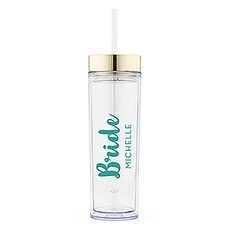 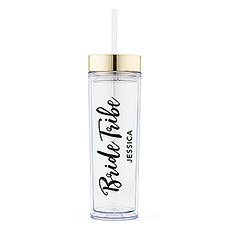 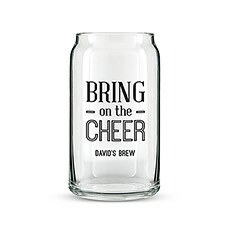 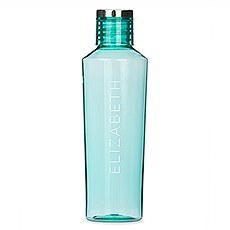 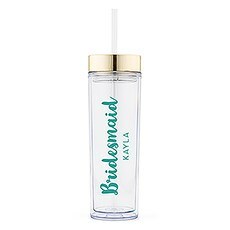 Which means, if you’re looking for the perfect thank you gift for your maid of honor and bridesmaids this tumbler is a first-rate idea. 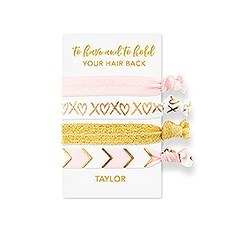 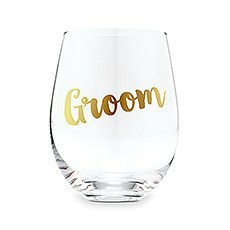 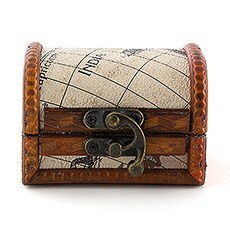 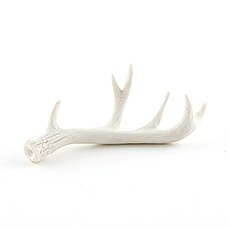 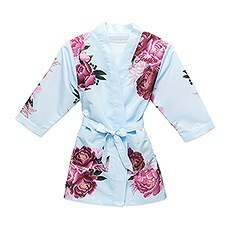 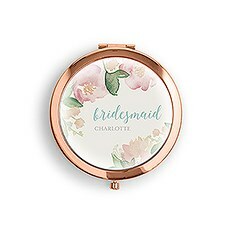 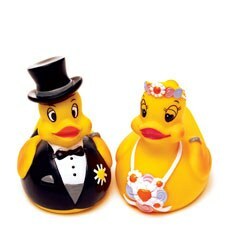 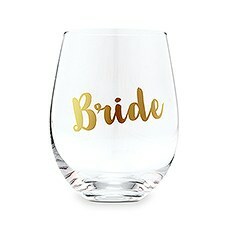 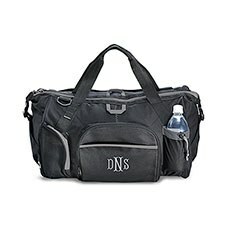 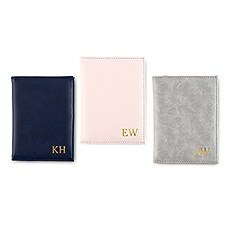 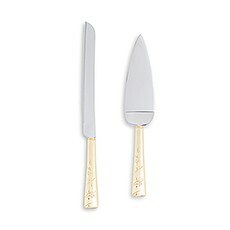 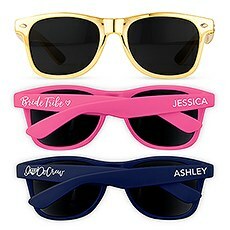 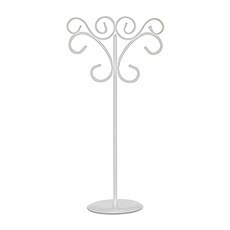 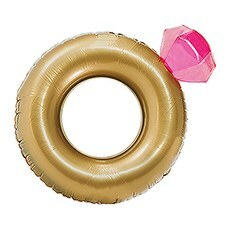 Not only is it a unique bridal party favor for your best girls but it’s also a sensible present both in function and affordability. 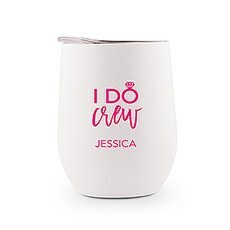 That way you’re free and clear of cheap wedding budget stress and, extra bonus, you and your bridesmaids get an awesome drinking cup for the bachelorette party!